I am pleased to announce the publication of Targeted Killings: Law and Morality in an Asymmetrical World. The book was co-edited by myself, Claire Finkelstein, and Andrew Altman, and was just published by Oxford University Press. 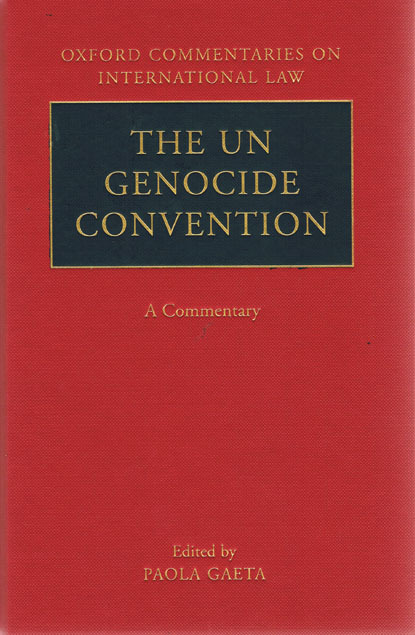 It is available from amazon, Barnes & Noble, or directly from OUP. 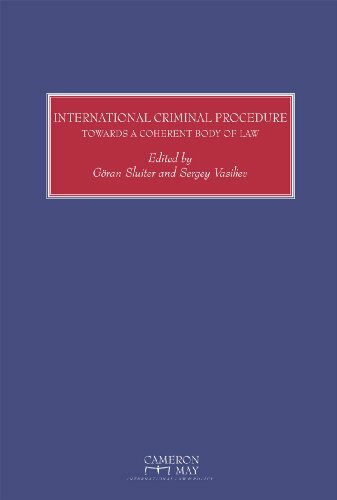 The impetus for the book was a desire to bring together scholars from international law, criminal law, legal and moral philosophy, military law, as well as scholars whose work extends across several of these disciplines. The book is therefore one of the very first to look at TKs from a purely conceptual perspective, instead of simply rehashing the factual controversies involved in Predator drone attacks. At issue in each of the essays is the fundamentally asymmetrical nature of the current TK strategy. In other words, the use of force is deployed by states against non-state actors, thus leading to great uncertainty over whether the war or crime paradigm applies. As I said during a recent panel discussion at ASIL on the topic, the lack of agreement on the lawfulness of TKs is no surprise when there isn’t even agreement on which body of law (or bodies of law, if one allows for co-application of IHL and IHRL) governs the matter. 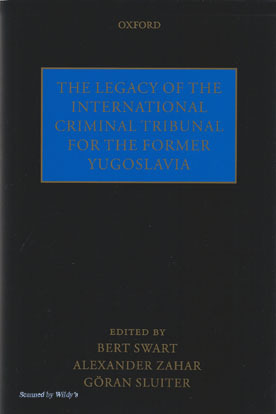 In short, the issue of TKs implicates almost every contemporary debate in jus ad bellum and jus in bello, whether from a legal or philosophical perspective. It also provides a good lens to continue the philosophical and legal debates about necessity, imminence, and self-defense that first emerged in the context of torture. 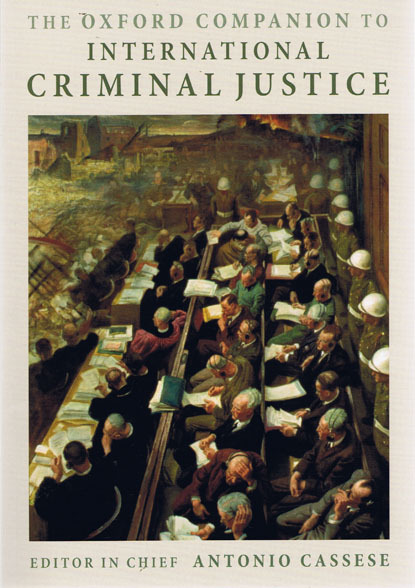 Stay tuned for an online symposium about the book at Opinio Juris later this spring. And in the more immediate future, there will be a book launch event at the University of Pennsylvania Law School on Monday, April 30 at 5:30pm, featuring a keynote address by Rear Admiral John Hutson, emeritus dean at the University of New Hampshire School of Law. Mark “Max” Maxwell, Rebutting the Civilian Presumption: Playing Whack-A-Mole Without a Mallet? Jeremy Waldron, Justifying Targeted Killing With a Neutral Principle? Jeff McMahan, Targeted Killing: Murder, Combat or Law Enforcement? Kevin H. Govern, Operation Neptune Spear: Was Killing Bin Laden a Legitimate Military Objective? Kenneth Anderson, Efficiency in Bello and ad Bellum: Making the Use of Force Too Easy? I wish this book was available at a more affordable price for students like myself. Any suggestions? This is applied in order to protect against token infraction and also uncertainty from the website since it can result in the hacking website being shut.chaturbate token generator You can utilize our all new Chaturbate token generator that will assist you to generate tokens without cost in addition to upgrading free account right into exceptional subscription free of cost of cost.